Beyonce Knowles and Taylor Swift. 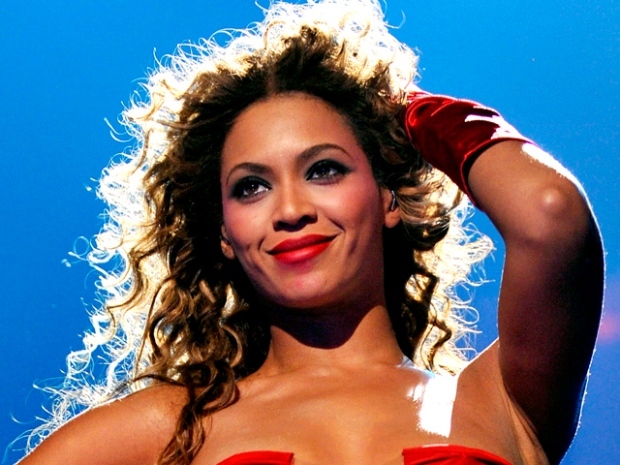 Beyonce will square off against Taylor - again! Teen country singer and media darling Taylor Swift continued her meteoric rise to stardom with eight Grammy nominations -- second only to Beyonce's 10. The duo will go head -to-head for best album, record and song of the year at the 52nd annual event that could set the stage for an award show showdown a la the VMAs in September. 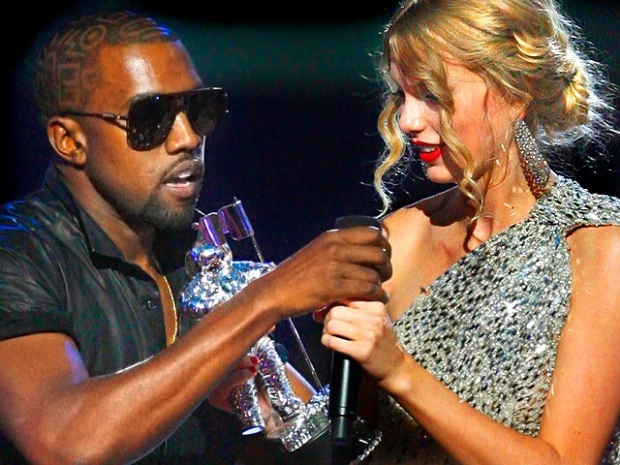 The pair last faced off at the infamous MTV awards show when Kanye West leapt on stage and interrupted Swift's acceptance speech after the 19-year-old won against Beyonce for best female video. "Don't worry, Taylor," said Smokey Robinson during the CBS primetime television special last night. " Kanye West is not here." West, who earned no solo nominations, garnered six nods for work he did with other musicians. The Black Eyed Peas and Maxwell also had six nods apiece. Swift, who swept the Country Music Awards and also won big at the American Music Awards, told The Associated Press that winning a Grammy would be “something that you daydream about. "To be recognized by the Grammys is the ultimate honor, and all I know is that when I write about this in my journal tonight it will be in all capital letters and underlined four times, and there will be lots of exclamation points in this entry because I never imagined I'd get to write this kind of journal entry," she said. The Grammys are set for Jan. 31 at the Staples Center in Los Angeles.